The Presidia sustain quality production at risk of extinction, protect unique regions and ecosystems, recover traditional processing methods, safeguard native breeds and local plant varieties. 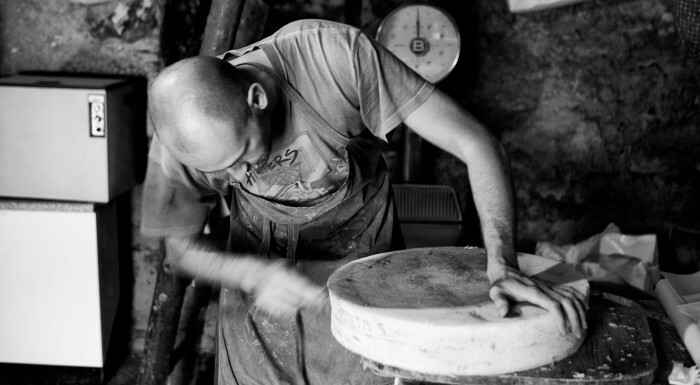 Today, more than 500 Presidia involve more than 13,000 producers. 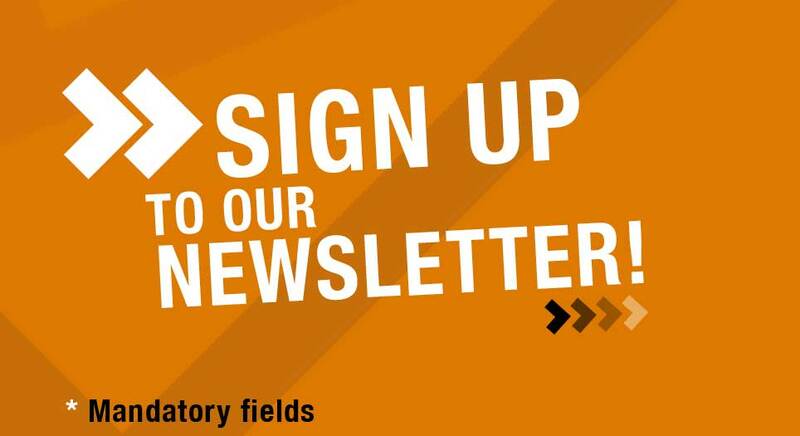 What does a Slow Food Presidium protect? How is a Slow Food Presidium set up? 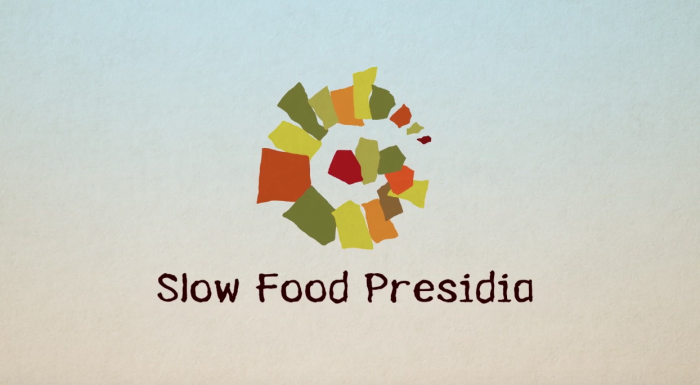 What does the Slow Food Presidium do? 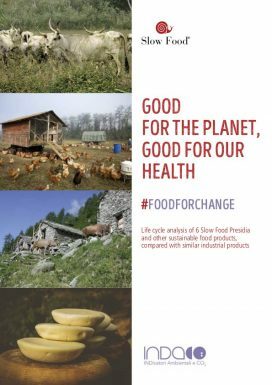 How is the sustainability of the Slow Food Presidia measured?